Home > Wine for Dummies > Do sport and wine really mix? Do sport and wine really go hand in hand? Prejudice has a hard life. Beliefs, as much as they please society and validate a certain way of life, spread very quickly. Those concerning wine and health in France are no exception. Is wine good for your health? Can we drink it if we are a sportsman? Indeed, some red wine compounds would be beneficial for health. Some also claim that they would improve the physical performance of athletes and allow for better heart conditions, among other things. So, scientific beliefs or truths? Let us return to these statements about wine and sport. This statement, which has been widely reported since the beginning of the year, comes from a Canadian study by the University of Alberta in 2012. It is entitled:" Improvements in skeletal muscle strength and cardiac function induced by resveratrol during exercise training contribution to enhanced exercise performance in rats ", or : The improvement of muscle fibres and heart function induced by Resveratrol during exercise contributes to better performance in rats. The test was conducted in rats, not humans. No scientific fact currently allows extrapolation to humans. In the study, the researchers compared 2 groups of rats, both of which were subjected to regular exercise for 3 months. One group follows the Resveratrol diet and the other does not. 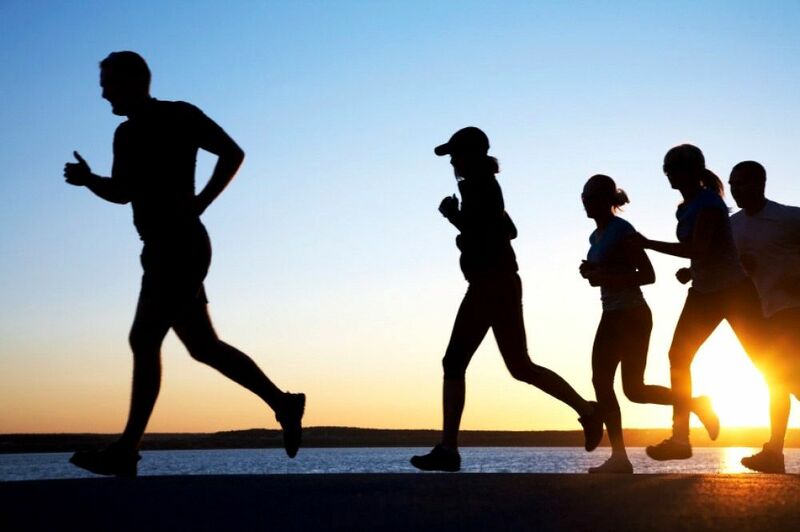 The study does not replace physical activity with the injection of Resveratrol. At best, it complements it. The rats did not follow a red wine diet, but a concentrated diet based on the Resveratrol molecule alone. Red wine does contain this famous molecule, but not only. 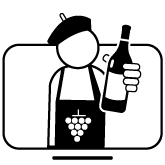 All the other compounds contained in red wine cannot simply and easily be omitted in the interpretations. Finally, Resveratrol levels in red wines in France are on average 5 mg/L. With very long maceration processes, the highest contents can reach 12mg/L. The rats received a dose of Resveratrol of 4g/Kg of food, which is equivalent to 444 bottles of red wine per Kg of food! The conclusion that a glass of wine is equivalent to an hour of sport and simply wrong. The only conclusion of this study is that a diet with a very high content of Resveratrol combined with a sporting activity can improve physical conditions... in rats! This belief, which dates back to the 1990s, is increasingly being challenged. 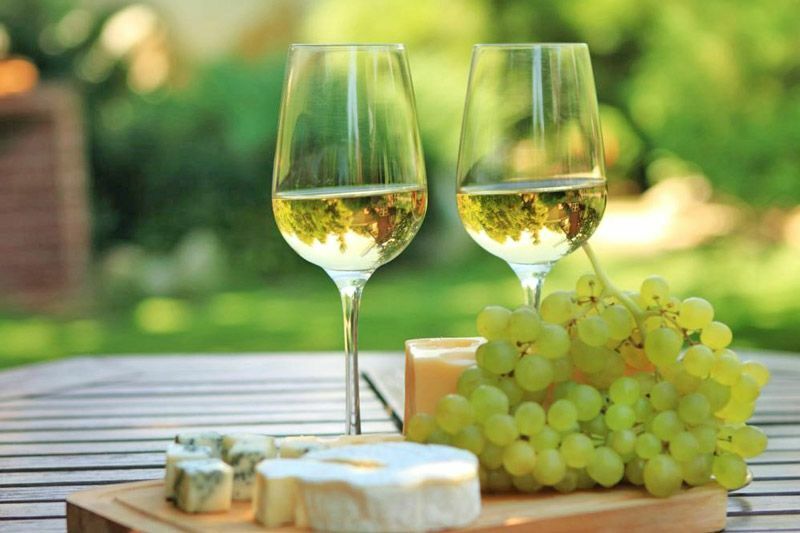 It is based on the famous French Paradox, highlighted by American medical studies. The population of southwestern France, despite a diet very rich in saturated fats of animal origin, had a lower rate of cardiovascular disease than other populations. This study was surprising considering the theory that the consumption of saturated fats was responsible for cardiovascular disease. And since we had to find an explanation: the consumption of red wine! Since then, many studies, more or less serious, have examined the effects of polyphenols, Resveratrol and antioxidants contained in red wine. The results are contradictory and the debate on this point is very controversial. What we need to learn from this debate Some compounds in red wine, polyphenols, Resveratrol and antioxidants, could be good for the heart, by promoting blood flow, reducing inflammation, reducing lipid oxidation or dilating vessels. But there are other compounds in wine that should not be omitted, especially alcohol: is it also good for the heart? This statement is based on several studies: the University of Alberta Canadian study and a Czech study in 2012. According to these studies, it is not the consumption of red wine alone that improves the subjects' lipid profiles, but the combination with regular physical activity. 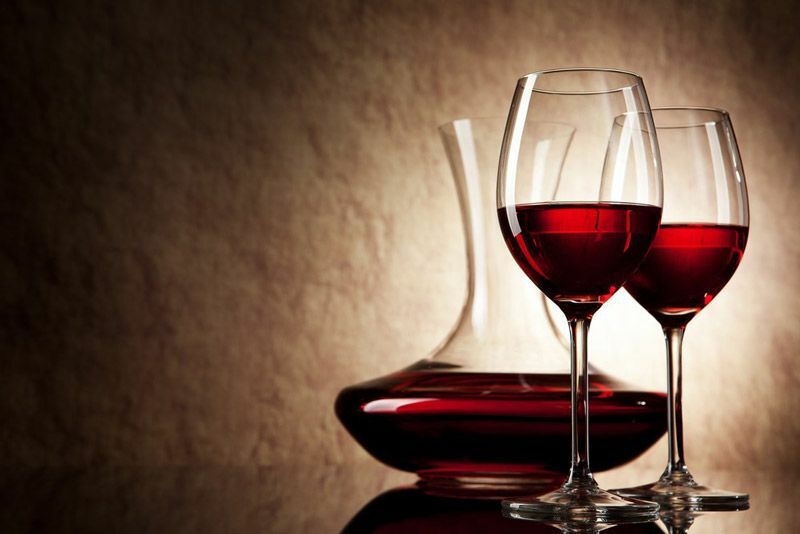 Many doctors recognize the positive effects of red wine. However, it alone does not make it possible to maintain good health. So wine and sports? Yes, but mostly sports! Red wine monopolizes debates on health and sport, but what about white wines, rosé wines and champagnes? Studies on these products are much less controversial and indeed much less numerous. Quite simply because they do not contain the famous sought-after and beneficial molecules of red wine. 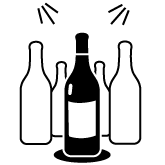 Polyphenols, Resveratrol and antioxidants are present in very low doses in these wines. However, there are no more calories in these wines than in red wines! On average, count between 80 and 90 calories per 100 mL of wine regardless of colour. Our advice : Wine is above all a product of pleasure. Some compounds can be positive for the body. At moderate doses, it is likely not to affect the physical abilities of athletes. But let's not pretend he's improving them! Drink moderately for pleasure, and if you want to consume the famous polyphenols, Resveratrol and antioxidants... eat grapes without moderation!